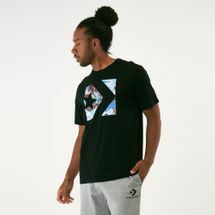 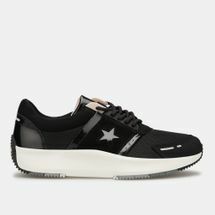 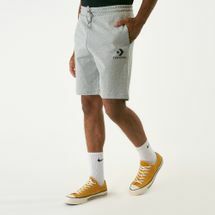 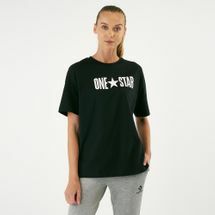 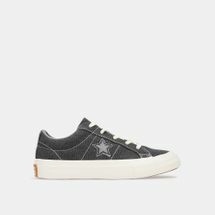 Initially launching as a high-top option for elite basketballers, the All Star pair quickly earned the reputation of being casually stylish when the classic black-and-white version hit the market. 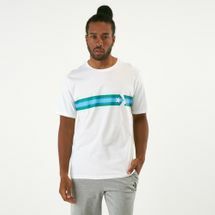 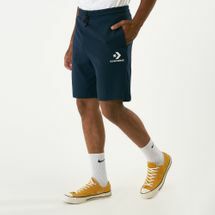 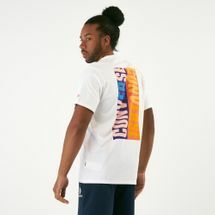 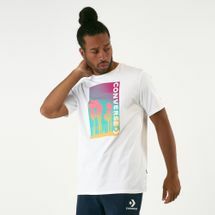 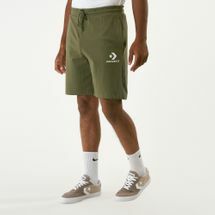 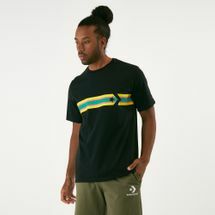 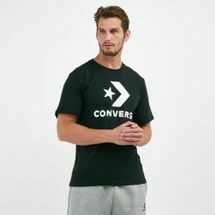 Now the Converse style works well with many freestyle sports. 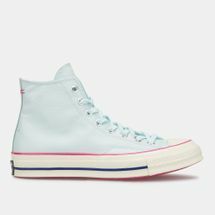 Designed with or without laces, the vintage silhouette comes in several colourways, suiting almost anyone looking for a downtime look. 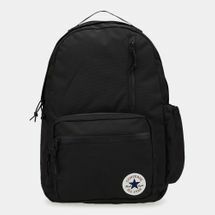 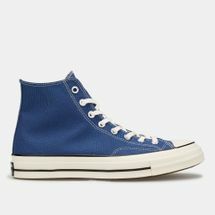 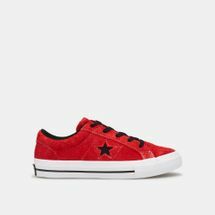 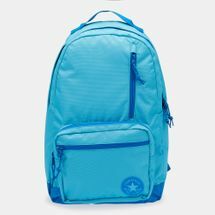 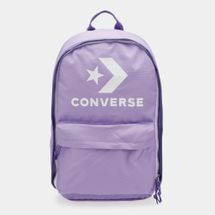 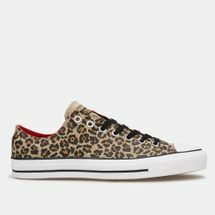 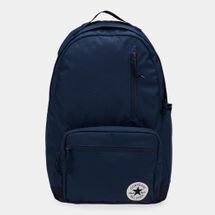 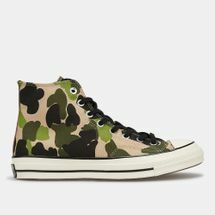 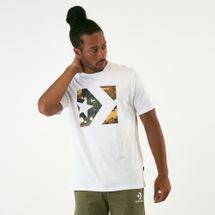 Browse through the latest in our Converse collection of products and shop online with us today. 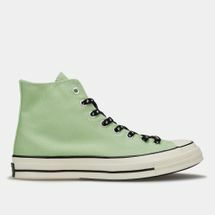 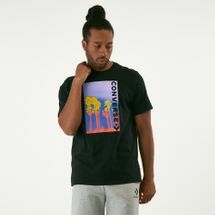 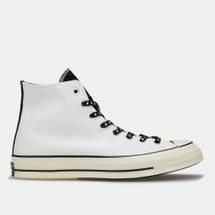 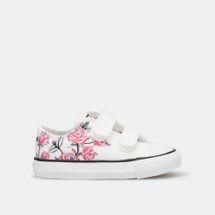 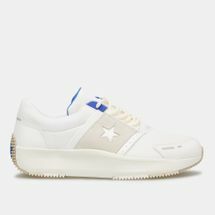 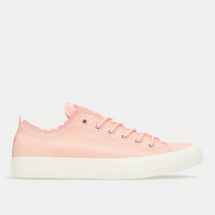 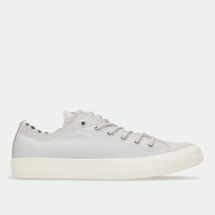 Founded by Marquis Mills Converse more than a hundred years ago, Converse shoes have revolutionised the casual footwear market over the years. 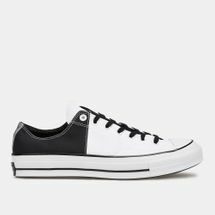 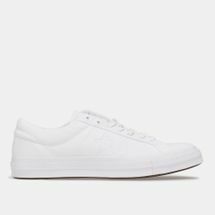 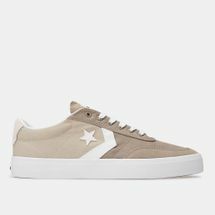 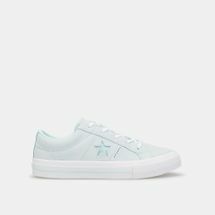 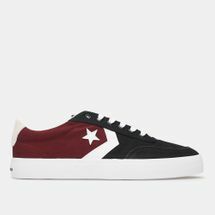 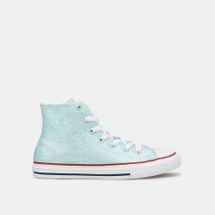 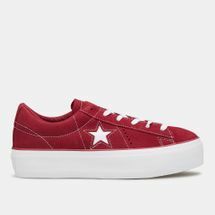 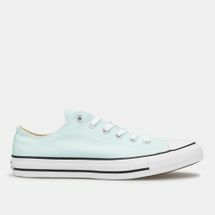 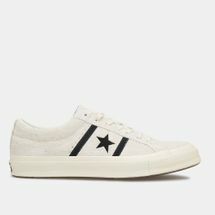 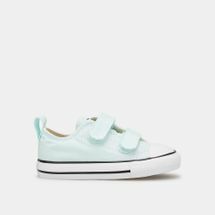 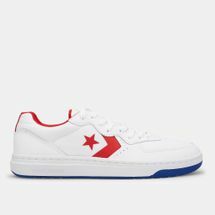 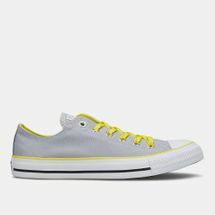 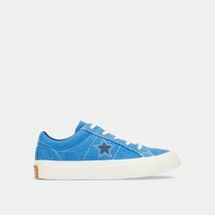 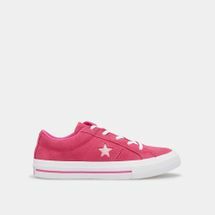 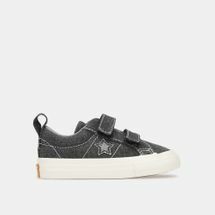 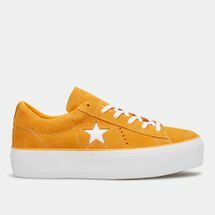 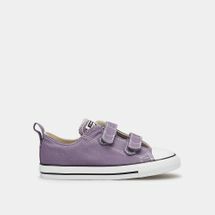 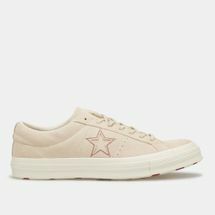 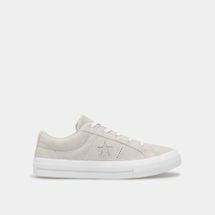 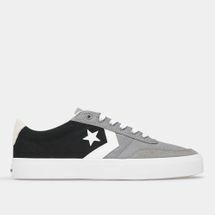 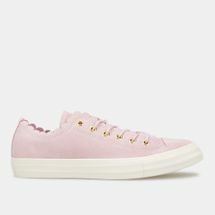 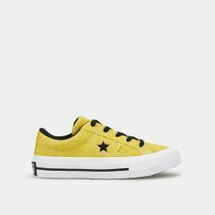 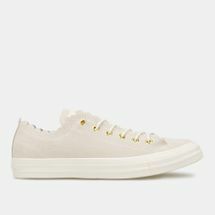 Dominating the American court shoe market for over half a century, Converse shoes were distinguished by a number of features, including the company’s star insignia, the All Star’s rubber sole, smooth rounded top and a wrap-around strip. 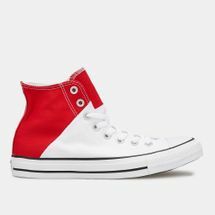 Superstars like Eddie Vedder, Chris Martin and even the legendary Kurt Cobain sported Converse, propelling them into the limelight. 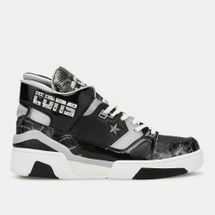 And not only musicians, but basketball superstars such as Michael Jordan, Kobe Bryant and LeBron James also adorned them. 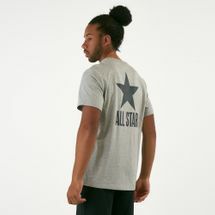 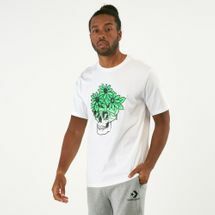 To this day, this spirit continues with all of their sneakers and apparel for All Star, Cons and Jack Purcell. 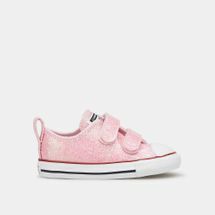 As soon as you put them on and start doing your thing, their true life begins. 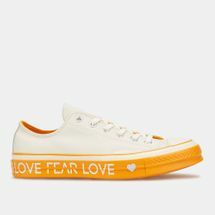 You define them. 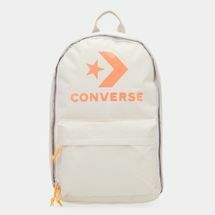 You determine their journey. 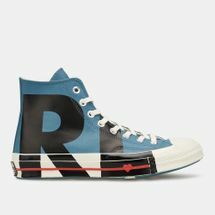 They become a one-of-a-kind celebration of your individuality and self-expression. 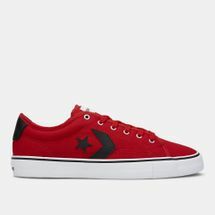 They become a part of you. 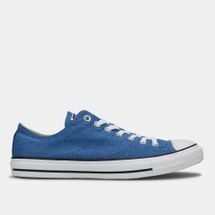 They’re made by you. 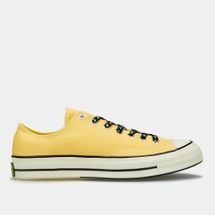 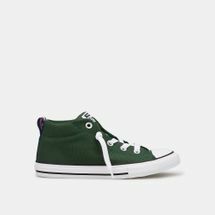 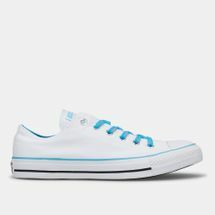 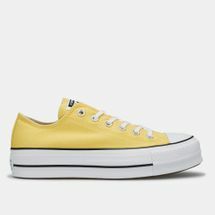 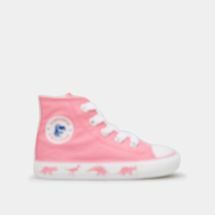 So be a trendsetter with these Converse shoes or any other converse products from Sun & Sand Sports online. 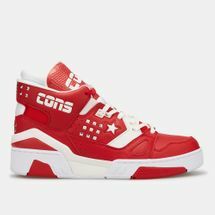 Have them delivered anywhere in Kuwait City or all over Kuwait when you buy online with us.